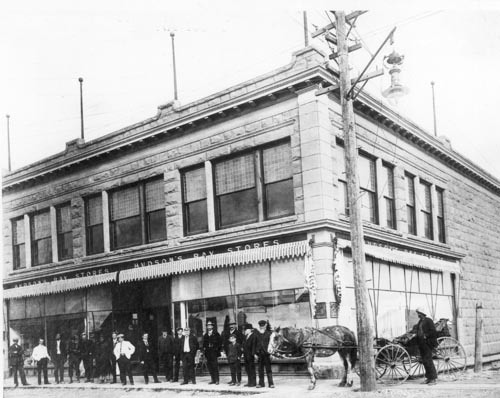 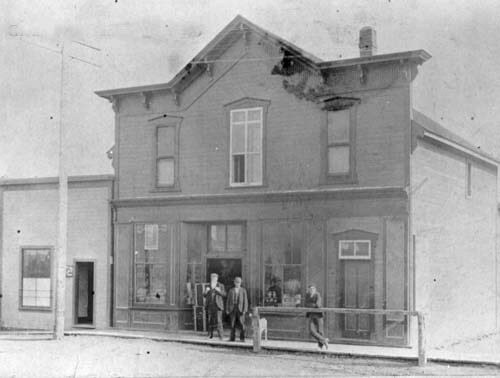 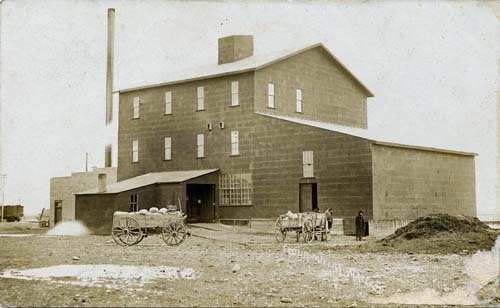 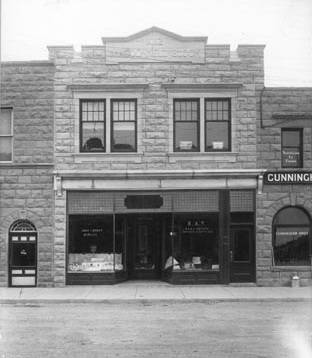 Post Office opened on October 1, 1883. 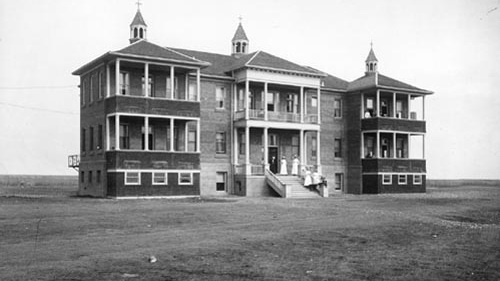 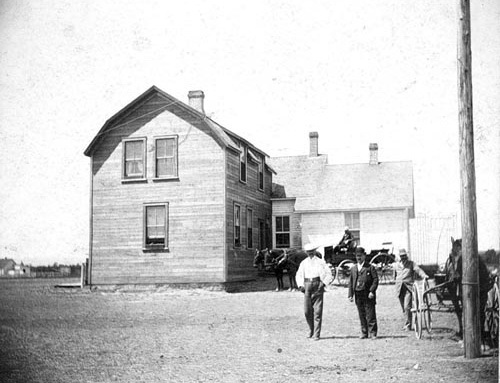 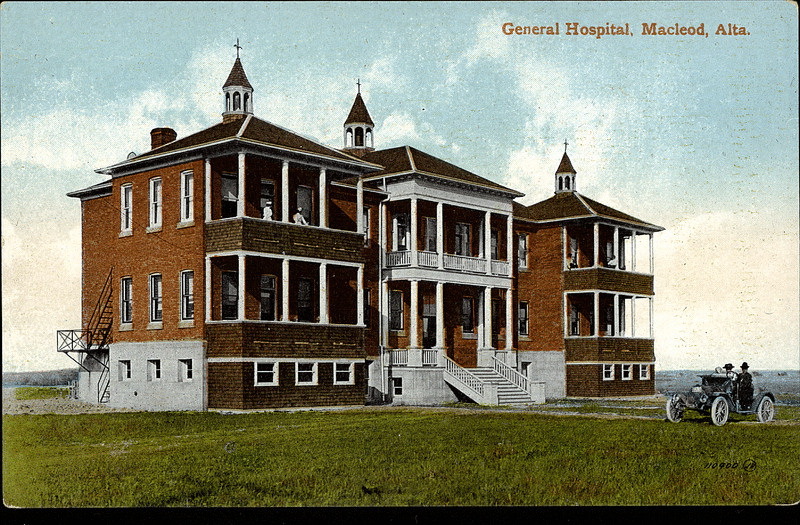 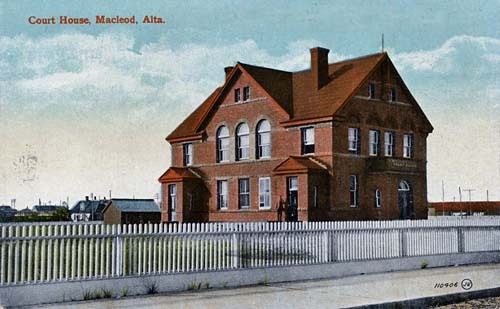 Fort McLeod from October 1, 1883 to September 30 1892. 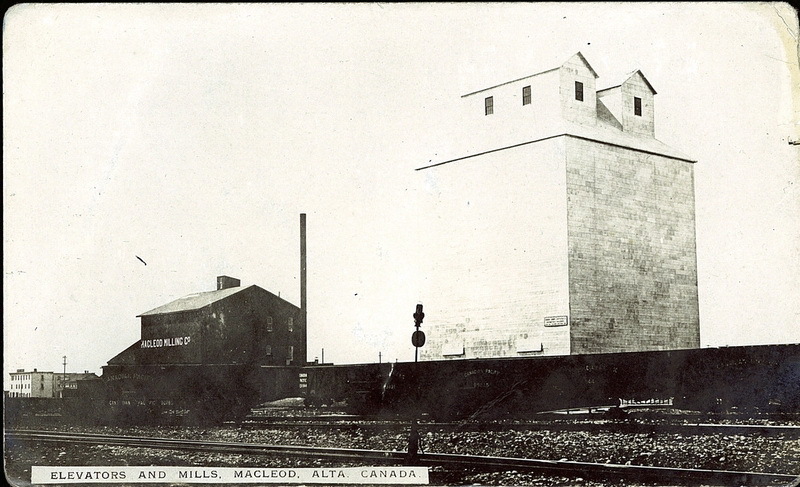 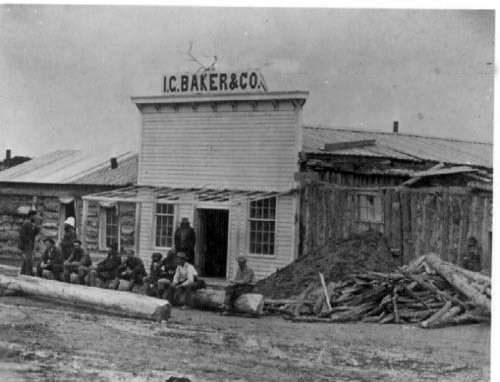 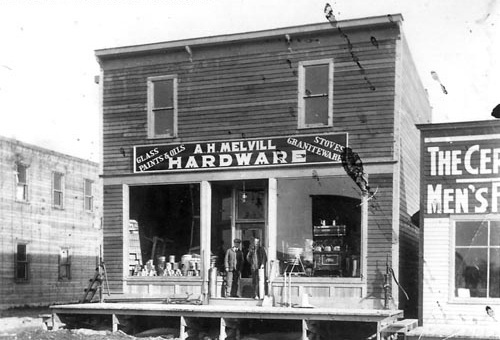 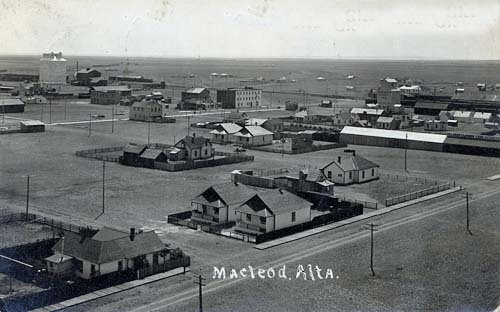 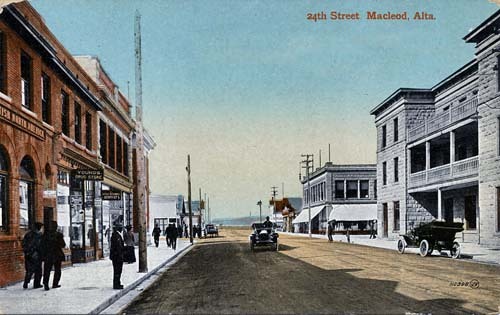 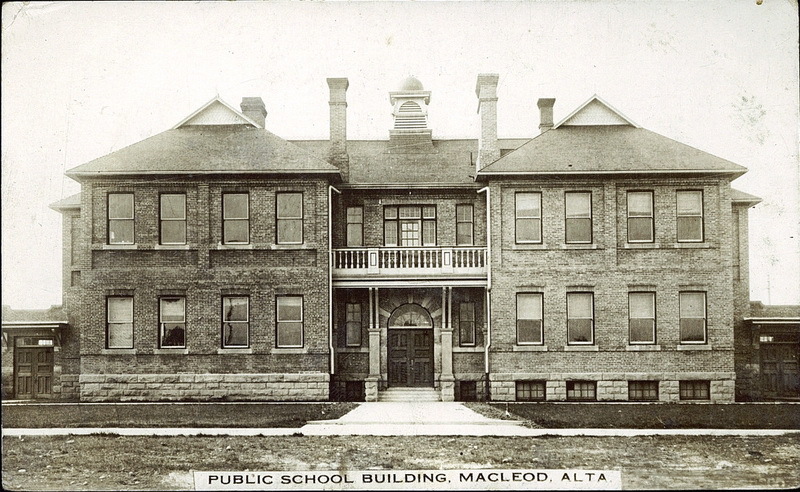 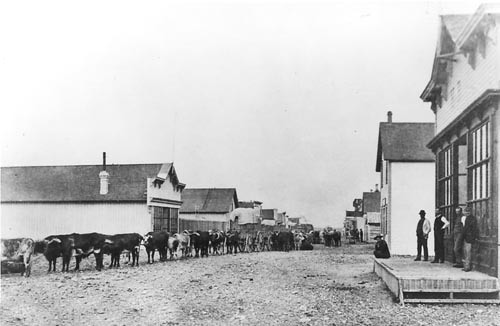 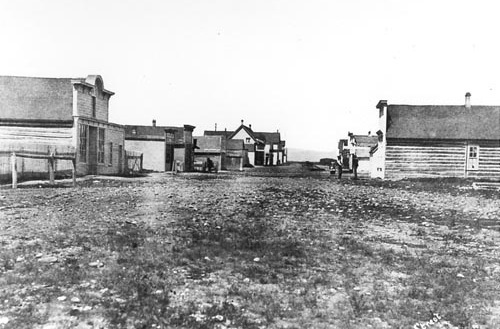 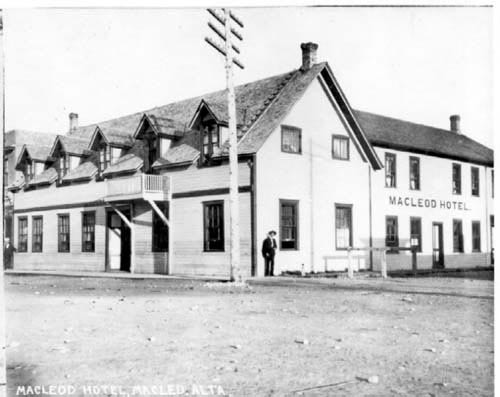 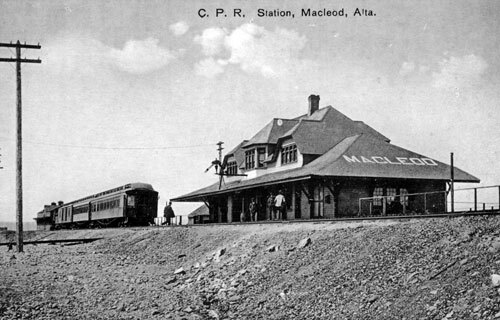 Name changed to McLeod on October 1 1892. 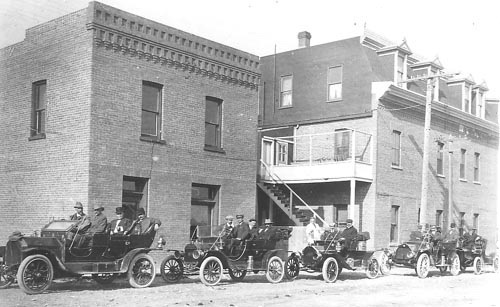 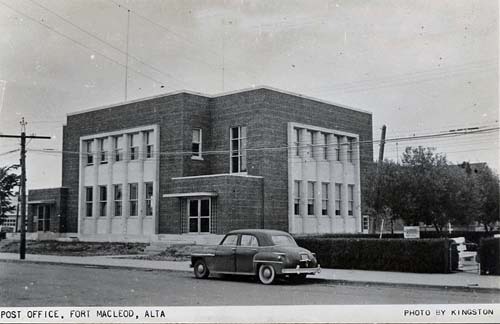 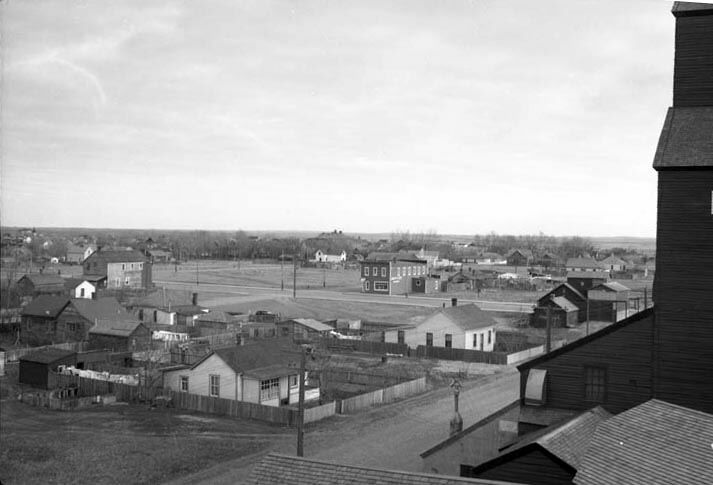 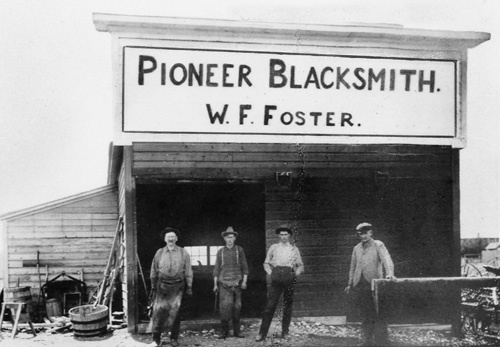 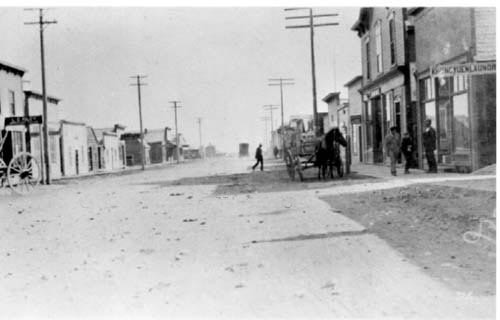 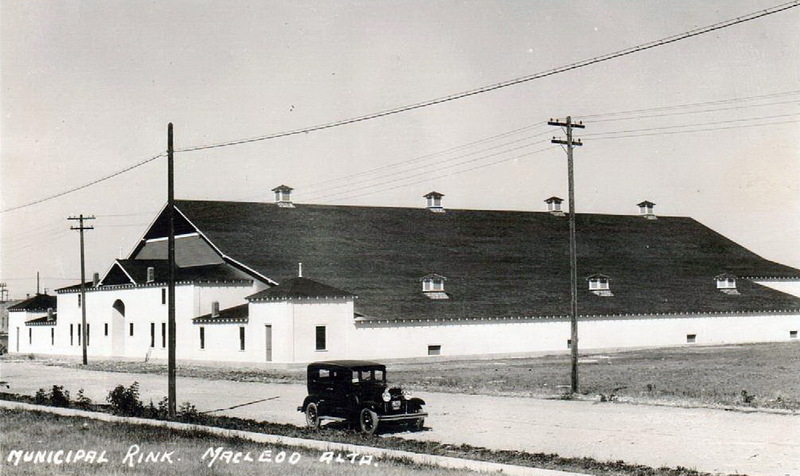 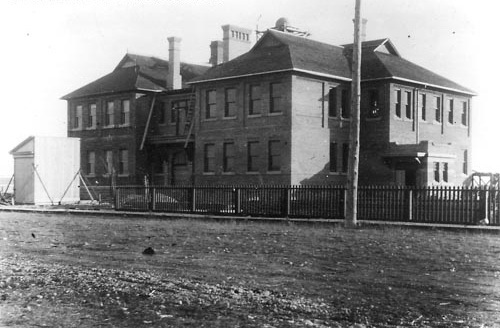 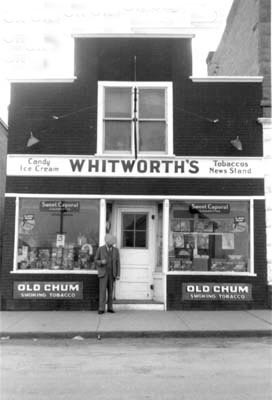 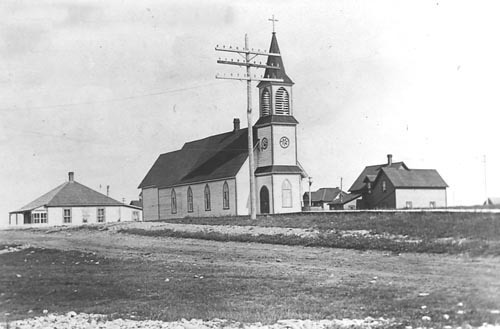 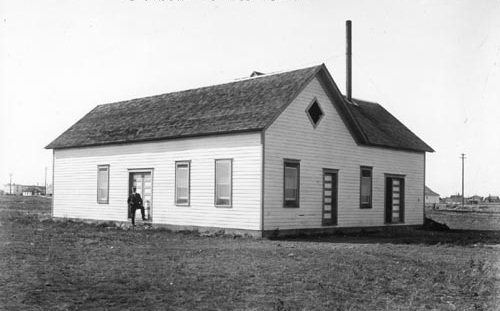 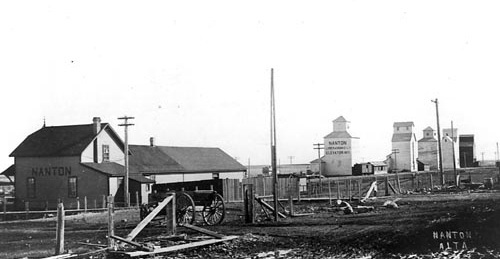 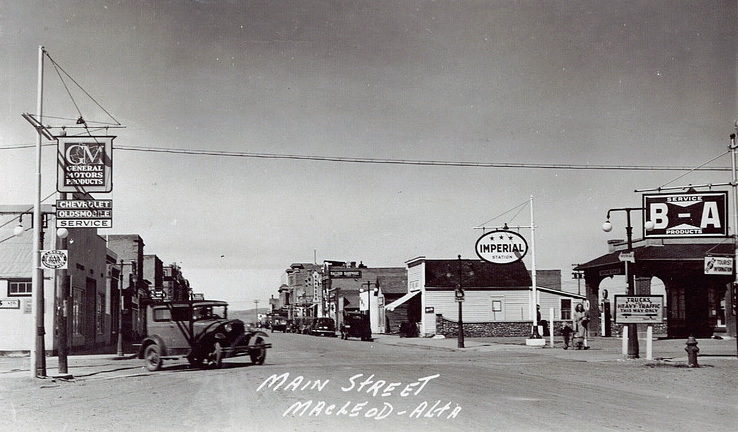 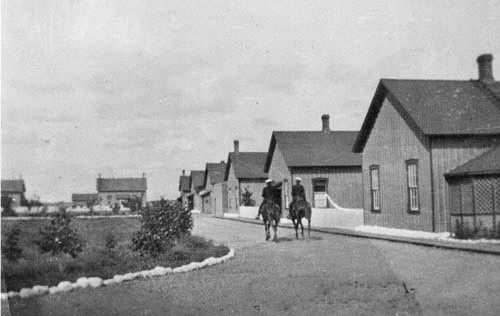 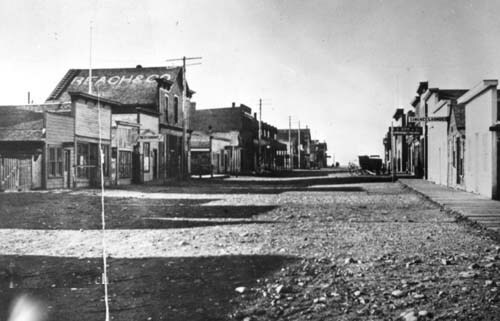 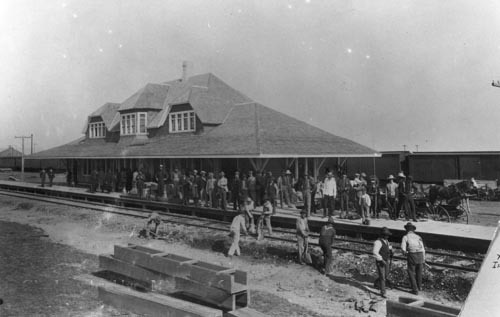 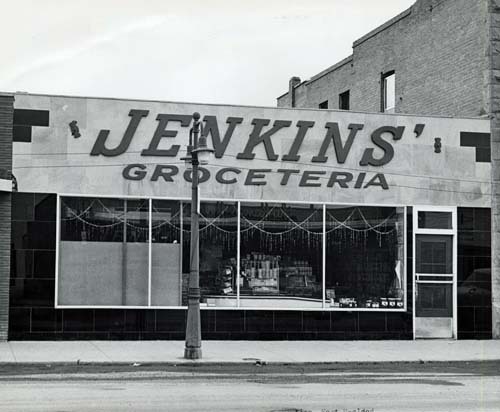 Name changed to Fort MacLeod on June 2 1952. 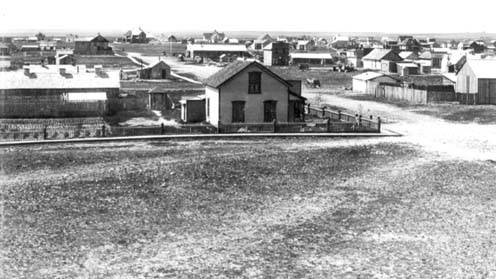 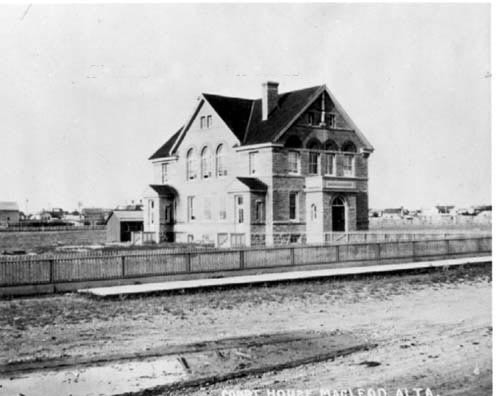 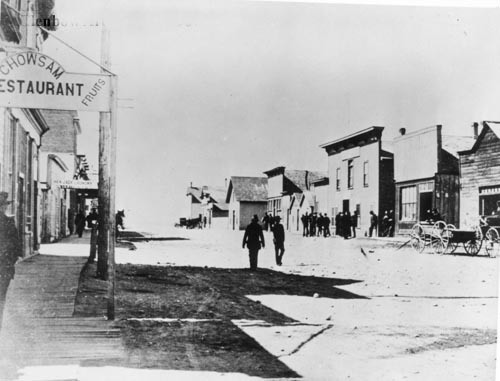 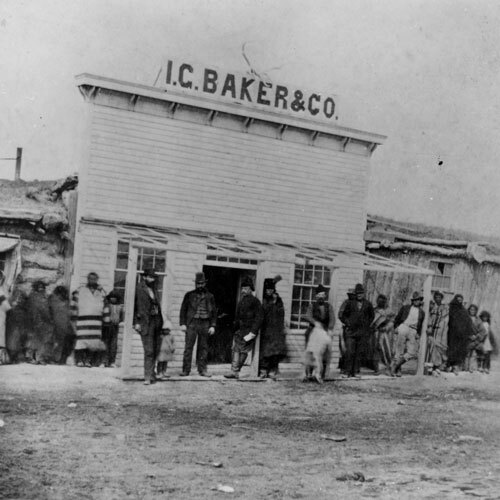 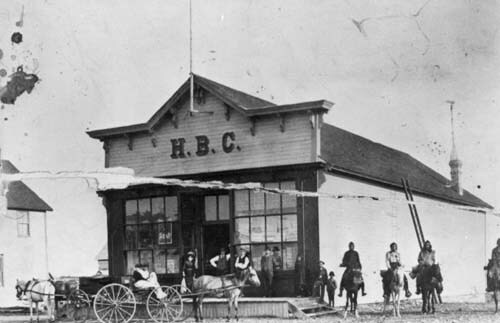 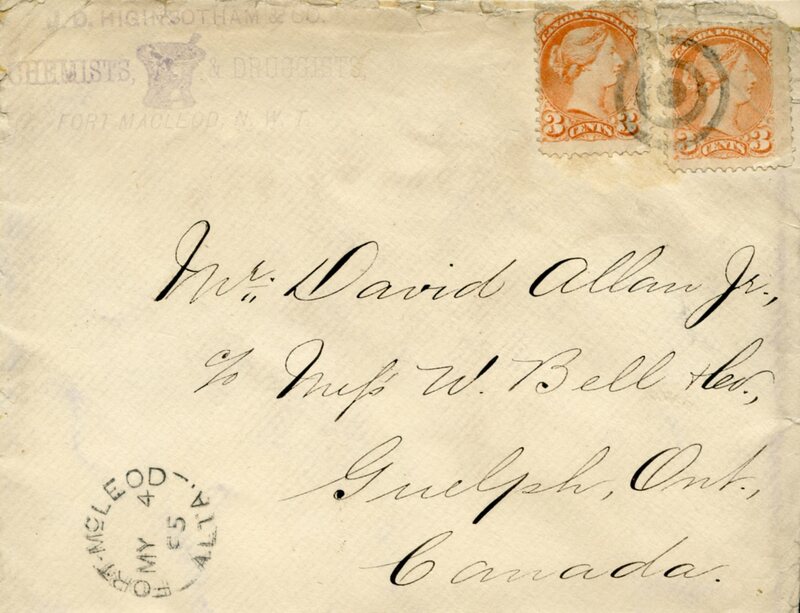 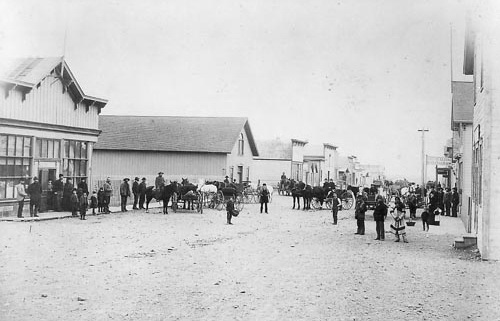 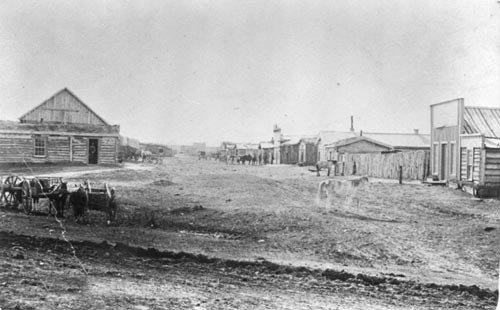 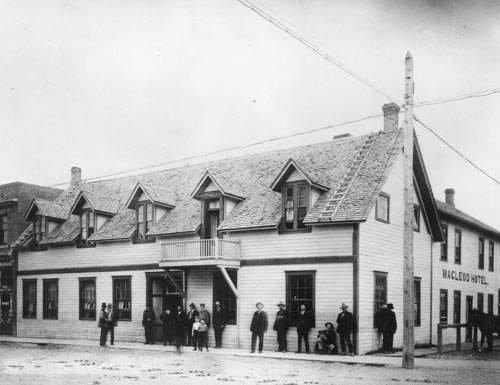 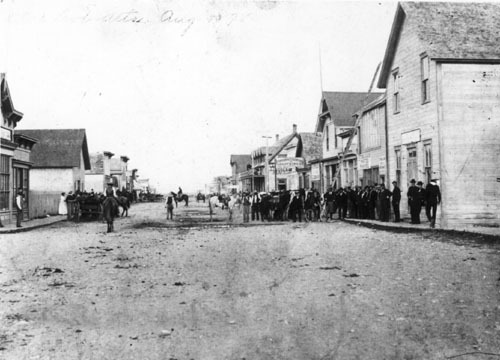 A letter mailed in Fort Macleod on May 4, 1885, when the town was part of the Territory of Alberta.